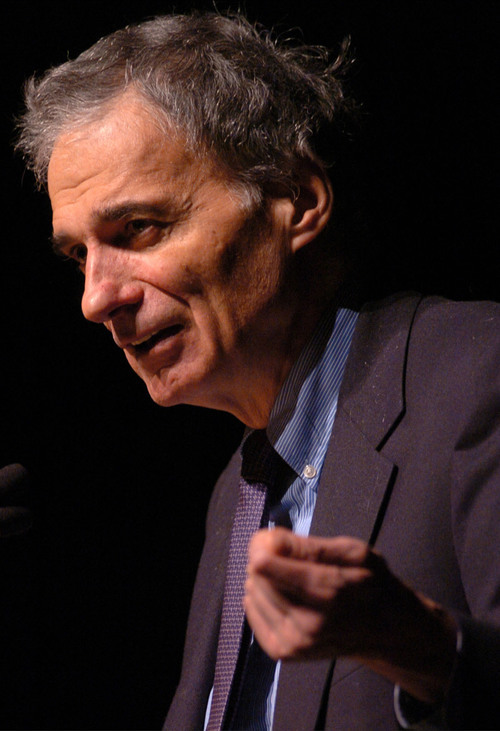 Ralph Nader is one of America's most controversial—and uncompromising—public figures. He is a man on a mission who believes that taking on the powers that be involves more than just talking about it—it also means taking action. 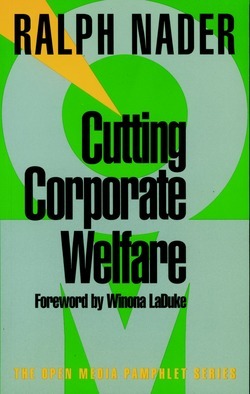 From car safety in the 1960s to opposition to the World Trade Organization in the 1990s, Nader's work has increased government responsiveness to citizens, served as a check against the abuse of power by big business, and shaped the political consciousness of a nation. 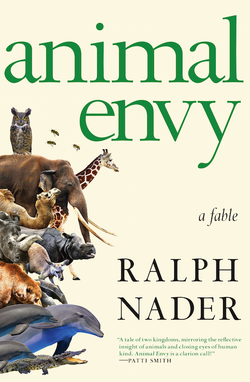 Nader's sense of mission is infused in all of his work, especially his weekly columns. In In Pursuit of Justice, a collection of Nader's most recent, trenchant articles written since the publication of The Ralph Nader Reader, Nader addresses a broad array of issues, among them: corporate crime and power, government accountability, media control, consumer rights, health care, congressional reform, nuclear power and energy, racial discrimination, poverty, food and drug safety, air and water pollution, fair taxation, product liability protection, union democracy, living family wage, unfair lending practices, community radio, industrial hemp, banking, pension law, telecommunications and the importance of character. 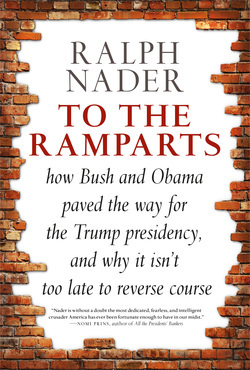 Nader has even sponsored consumer initiatives to reform university governance, educational testing, daily newspapers, women's health care, legal services, and professional sports—all of which are reflected in these sharp and sometimes humorous essays. As informative as it is pleasurable to read, section after section of In Pursuit of Justice slices through government and corporate propaganda and reveals the corruption, bias and injustice that all too often connect politics with big business, thereby impeding the pursuit of justice. 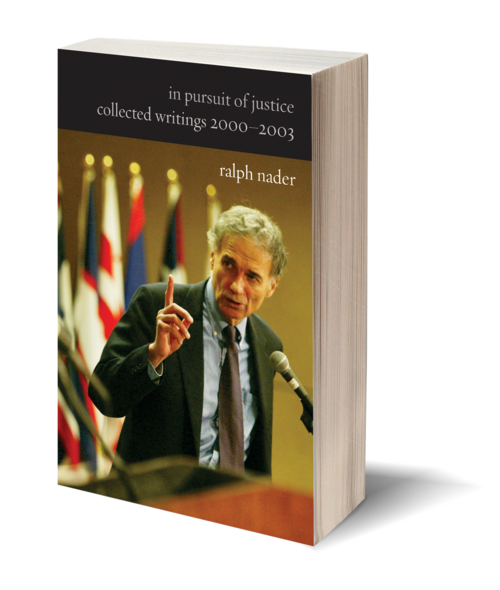 Collecting more than one hundred of his most recent writings, In Pursuit of Justice conveys Nader's inimitable sense of both the global political economy and our nation's democratic promise.